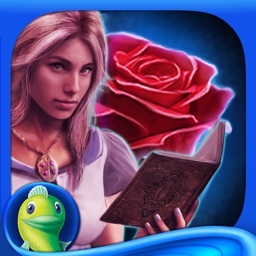 Midnight Castle takes you to a mystical world of hidden objects and challenging quests. 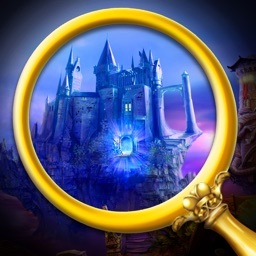 In Midnight Castle, you will search for prized treasures, collect gold and coins, and meet mystical characters as you search for hidden items to help you on your various quests. Earn valuable rewards, complete your objectives, and use rechargeable hints when necessary. Discover the secret behind a dangerous pirate as you search for tools and objects. In Nightmares from the Deep: The Cursed Heart, you will lift items, move objects, and explore intensely for hidden bits and pieces. If you have trouble with a puzzle, you can play a game of Mahjong instead. 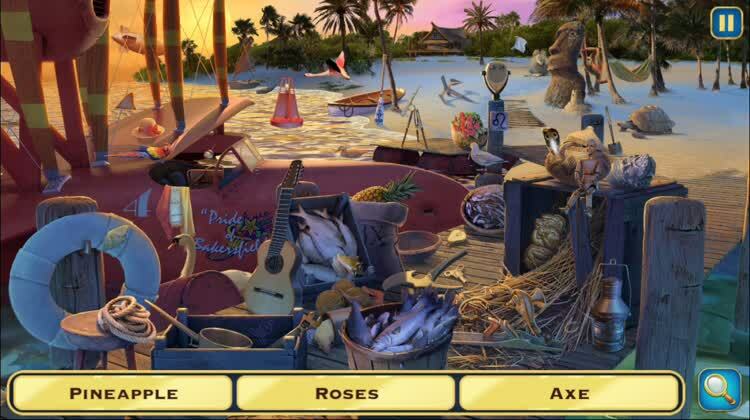 There are 45 locations, 39 hidden objects puzzles, and 16 mini games in this adventure surrounding the sea. 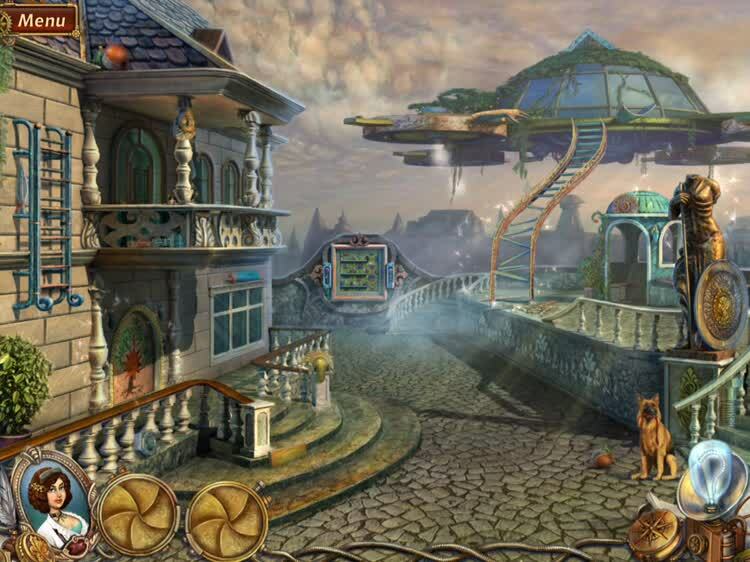 A beautifully hand drawn hidden object game with expansive images that come to life. Imagine Where’s Waldo in a living and breathing world. 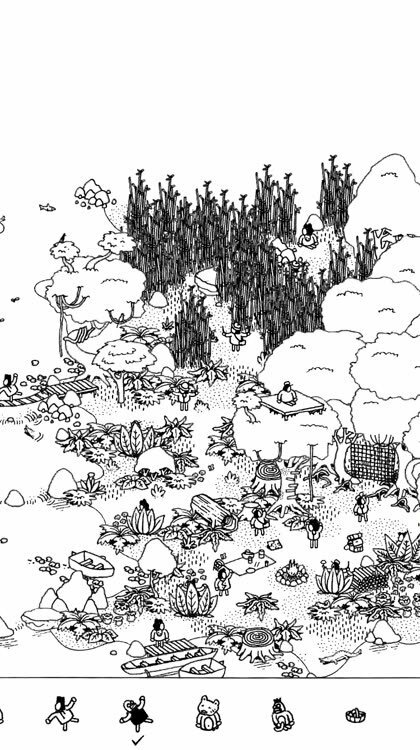 Hidden Folks takes the classic hidden object style, and builds upon it with huge maps to explore complete with moving characters and environments. The game includes a ton of charm to the art style and the clues with each object that you need to find accompanied by a little story blurb. 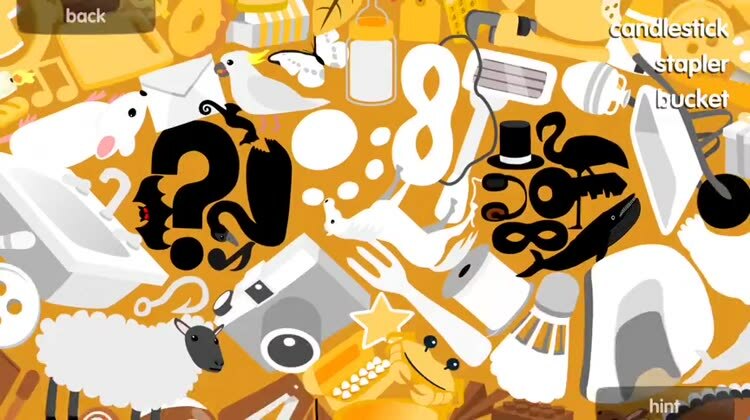 For a unique game of hidden objects, get ready to go on a Snark hunt. Snark Busters: High Society will have you traveling through mirrors into backwards worlds, as you gather hidden pieces for your objects. This game is full of eccentric and fascinating characters, fun and challenging puzzles, plus mini games and secrets. 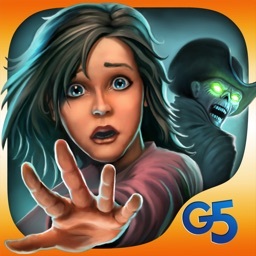 Solve the mystery to save your fiancé. 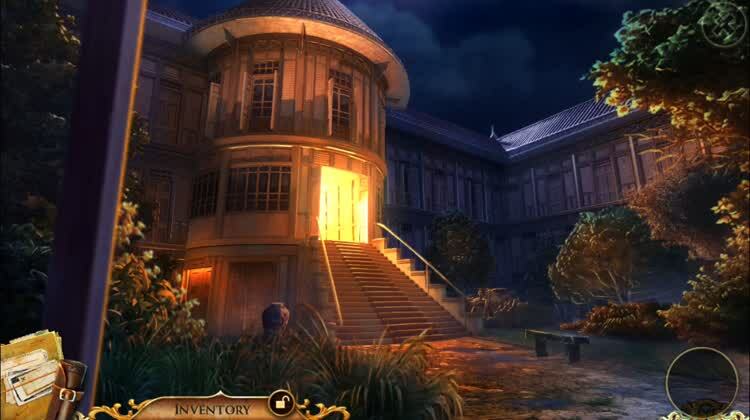 Begin in Thailand in 1947 where you will find the hidden objects in this mysterious adventure. In Melissa K. and the Heart of Gold you will look for clues, search for pieces of items for your inventory, and explore scenes in a first-person adventure. 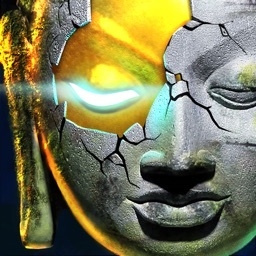 There are over 30 unique puzzles, 30 interesting locations, and three difficulty levels. 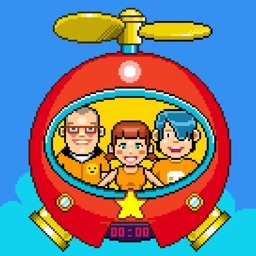 The game also offers Game Center support with achievements and leaderboards. 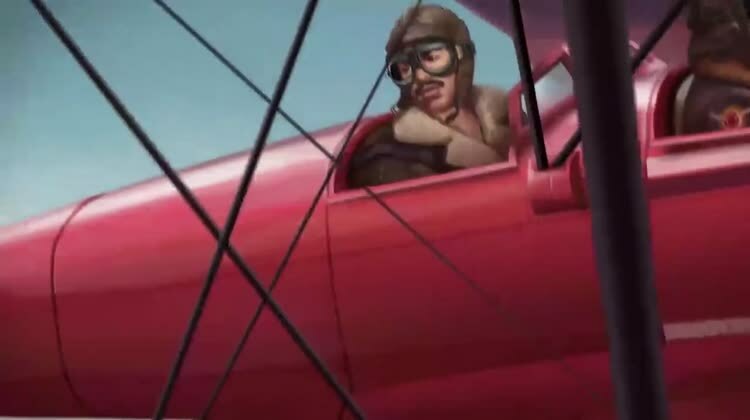 An emotional story driven adventure about two lone survivors trying to build a rocket to get back home. 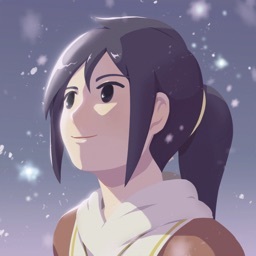 OPUS: Rocket of Whispers is a story-driven exploration game that is packed full of emotions. 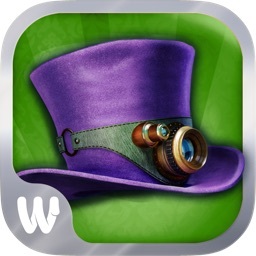 Move through magic worlds and search for your uncle by finding the hidden objects. 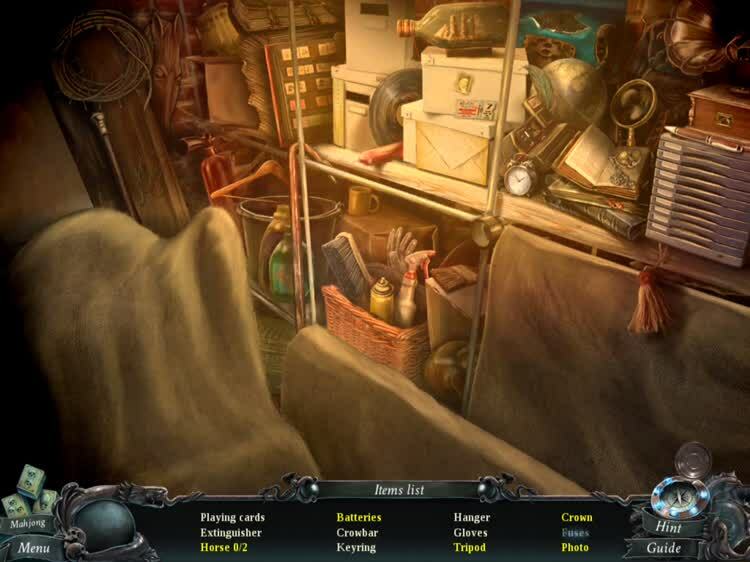 In The Secret Society – Hidden Mystery you will discover your powers and use them to find your missing Uncle Richard, a member of an ancient order. Find objects from a list of words, pictures, or silhouettes, spot hidden clocks that will give you more time, use energy points to play different puzzles, and earn crystals and gold to get additional energy. 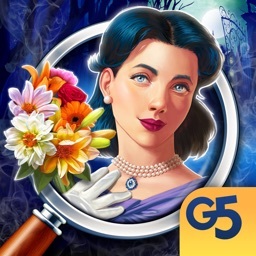 There are 32 locations and over 350 collections of hidden objects. 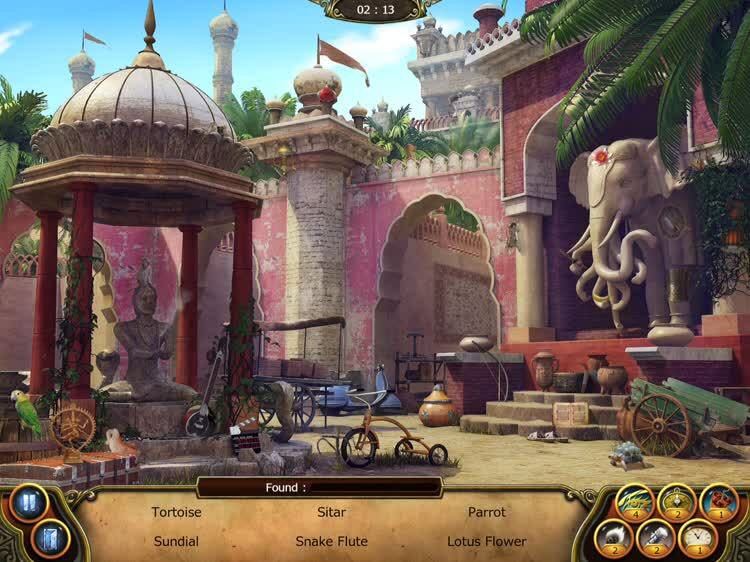 An intricately crafted hidden object game designed for all ages. Each level is one large item composed of thousands of Little Things. 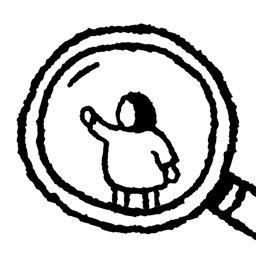 Your goal is to find sect little things in the collection. If you like Where’s Waldo? then you will enjoy Where’s my geek? 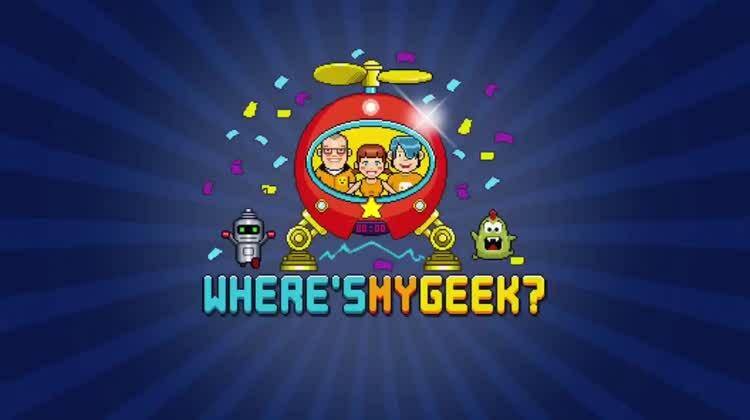 Based on the game Time Geeks, Where’s my geek? 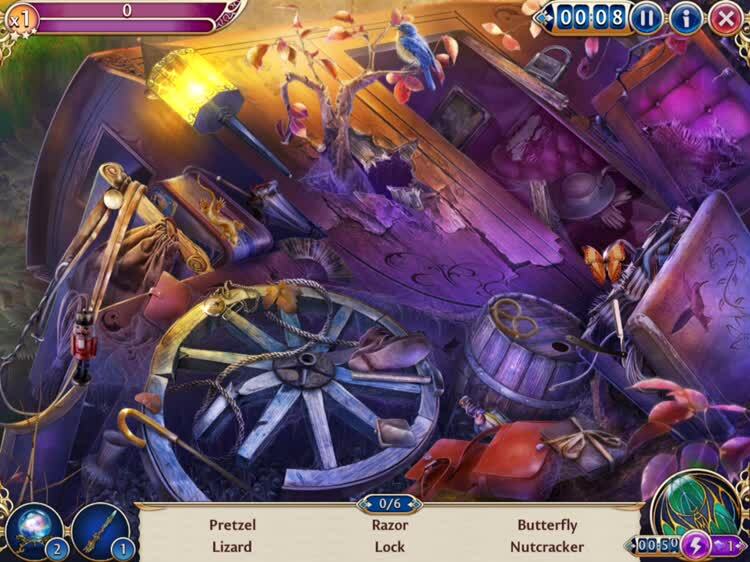 is a hidden object game with over 200 levels in its Story Mode where you will complete your missions by locating the objects displayed. Then, unlock Zombie Mode with 50 levels, the retro arcade game machine, two-player mode, and try out the weekly tournaments. 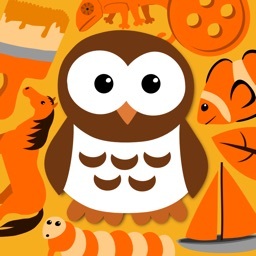 Within the time given, just move around the busy scene until you find the object and tap. 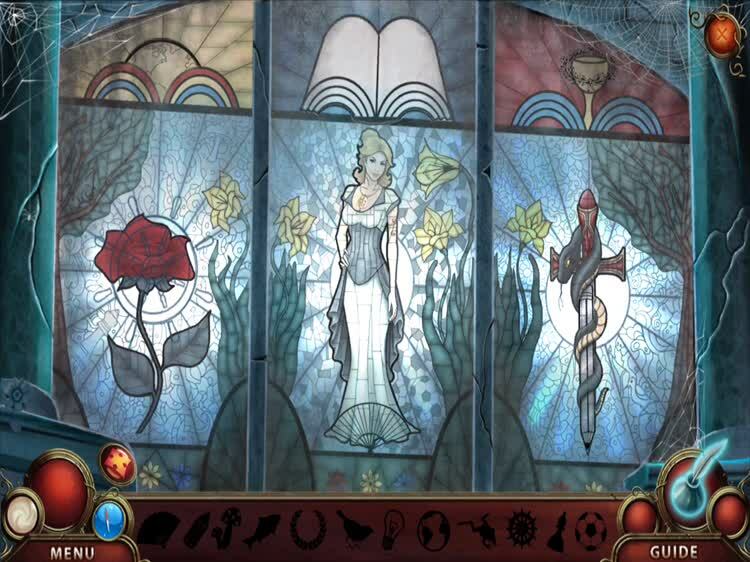 The makers of Pearl’s Peril have a brand new hidden object adventure game for you. 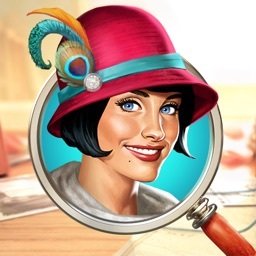 A roaring 20s themed hidden object adventure game mixed with puzzle elements. 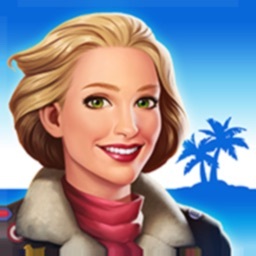 There will be scenes with pure hidden object gameplay. 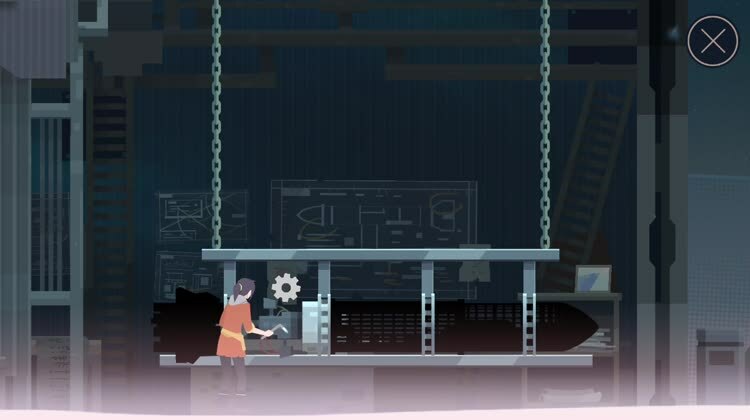 The game includes other scenes in which you find objects to interact with the world or open mini-game style puzzles.